Home > Blog > Closeout BLOWout!!! When you shop at Everything Summer Camp, you’re always likely to find some pretty sweet deals! Whether we’re having holiday sales or some sort of summer camp sweepstakes, you’re sure to discover quality products whose prices have taken dives in our ‘Closeout’ category. And as the summer camp season comes winding down, it gives way to a plethora of marked-down camping gear and other supplies. Tis the ‘Closeout’ season! Most of you probably aren’t buying for camp anymore this year, but this is the best time to jump on shopping for next season or plan ahead for great holiday gifts at a low price. We’ve added well over 100 products to our Closeout category. These are items that have either been discontinued or products on which we are overstocked. It’s very possible that some of the options of a particular product will be sold out or there may not be a complete set of sizes for particular models of brand name clothing. 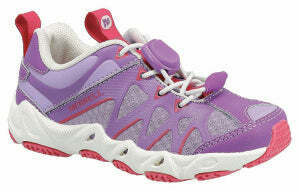 But neither the quality nor the style of these products plays a role in its placement in our Closeout category. They may be on discount, but there’s certainly nothing wrong with these products! There’s a fairly wide mix of products from duffle bags to travel accessories, we have bed sheets, sleeping bags, rain gear, swim suits, footwear, stationery—we’re all ov er the map in this year’s Closeout Blowout. 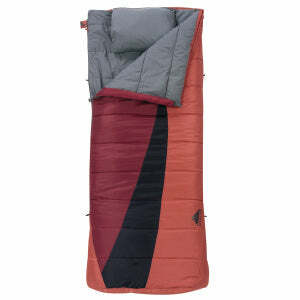 Among the 100 added products in our Closeout category, you can find amazing deals on trusted brand names like the Kelty Eclipse Sleeping Bag, marked at half off for just $33.75. Almost all o f our footwear is somewhere between 60 to 70% off; the Merrell Aquaterra Shoe, at its original price, will cost you $54.99—get it for $16.50 now! 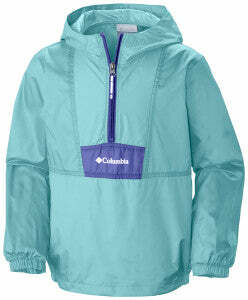 Lastly, the Columbia Flash Back Windbreaker is now available for $18.48, nearly ten dollars less than its initial price, now that it’s marked with our Closeout products! NOTE: There is no scheduled expiration date to this sale, however, supplies are limited. In order to have the best selection, you’re wisest to shop now! When it comes to certain items, chiefly clothing, we expect them to go very quickly, so keep in mind that these amazing prices are around for a limited time only. Enjoy shopping our Closeout category and, as always, thanks for reading.